Tropical Storm Olivia is headed toward Hawaii and so is Morrison Hershfield Telecom Structural Engineer, Shawn W. Stevenson. 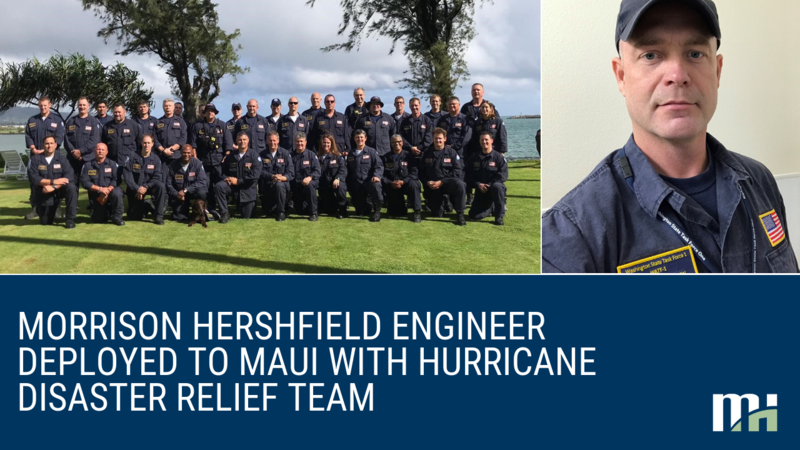 Shawn is a member of the FEMA Washington State Task Force 1 that recently deployed to Maui in anticipation of a coordinated government response to the storm to prevent terrain issues and health concerns for local residents. The Hebron oil field is located in the Atlantic Ocean, approximately 350 kilometers (217 miles) from our St. John’s, Newfoundland office. 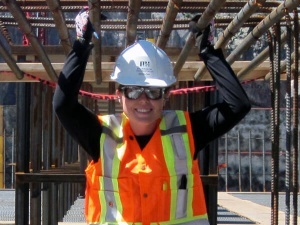 Structural Engineer Vanessa Pynn conducted site visits and provide construction support as part of Morrison Hershfield’s scope of work on the massive project. ​The adventure at Capilano Suspension Bridge Park in North Vancouver continues to reach new heights! Treetops Adventure, one of the most popular experiences at the park, is the first venue of its kind in North America. The multi-award winning attraction is currently being raised by 10 feet to give visitors an even more spectacular view from up to 110 feet above the coastal forest floor. ​The Brant Street Pier in Burlington, ON was officially opened by representatives of the three levels of federal, provincial and municipal government officials on June 14, 2013, followed by an official public opening on June 15 … just in time for the 2013 Sound of Music Festival. 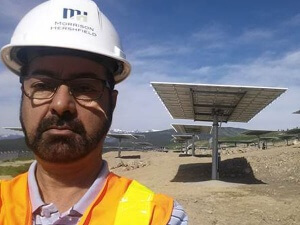 Morrison Hershfield has scored three 2013 Canadian Institute of Steel Construction (CISC) awards, two in BC and one in Ontario. 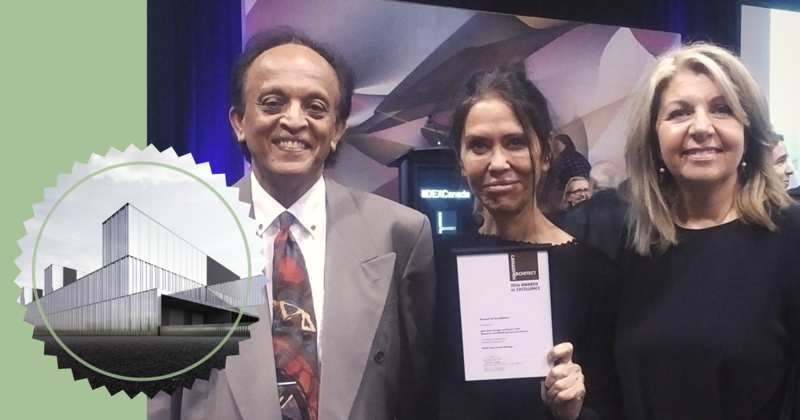 The regional awards, presented every two years, celebrate outstanding achievements in steel construction and are presented in three categories for projects demonstrating ingenuity in Architecture, Engineering and Sustainability. Morrison Hershfield took home an award in each of these categories. According to a recent article on the Risk & Insurance Digital Network, a recent bridge collapse in Washington State has increased the pressure on public sector risk managers to assess and mitigate exposures due to an “extensive list of deficient bridges and a lack of public funding.” Bridge expert Kent Larose, P.Eng. of Morrison Hershfield discusses how public entities must invest the time to identify and prioritize deficient structures.